Using SteamWeeders as chemical free weed control is effective in most situations. The steam is applied via a wide headed “wand” and with various general purpose hand held applicators. 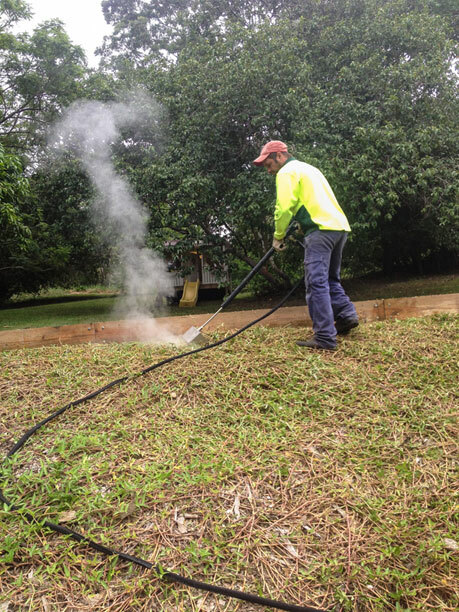 This method is suitable for spot weeding, controlling weeds around buildings and on hard surfaces. 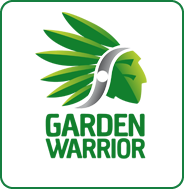 If you want to see SteamWeeders in action take a look at our Youtube channel and subscribe to keep up to date when we upload new footage of non-toxic steam weed control. Read our FAQs for more information or contact us with any questions.